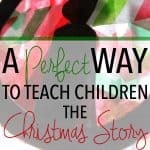 Truth in the Tinsel is a wonderful way to teach your children the Christmas story. 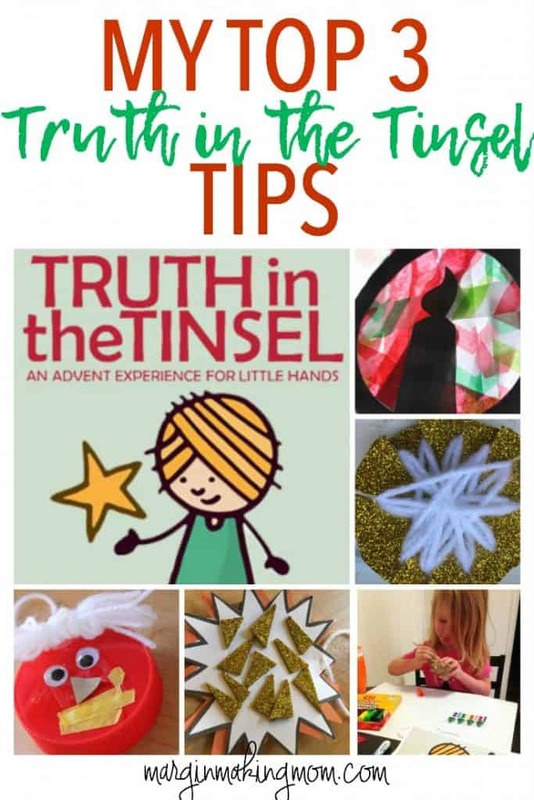 These are my top 3 Truth in the Tinsel Tips for making it work for you! Disclaimer: This post may contain affiliate links for your convenience. You can read my full disclosure policy here. One of the things I love most about Truth in the Tinsel is that it can be easily adapted to suit your needs. There’s no need to stress or be overwhelmed! The author, Amanda White, has laid everything out so well! With that said, I’ve come up with a few tips that have worked for us that can help you get the most out of this resource and make it as easy and enjoyable as possible. 1. Let go of perfection. Use the supplies you already have on hand. 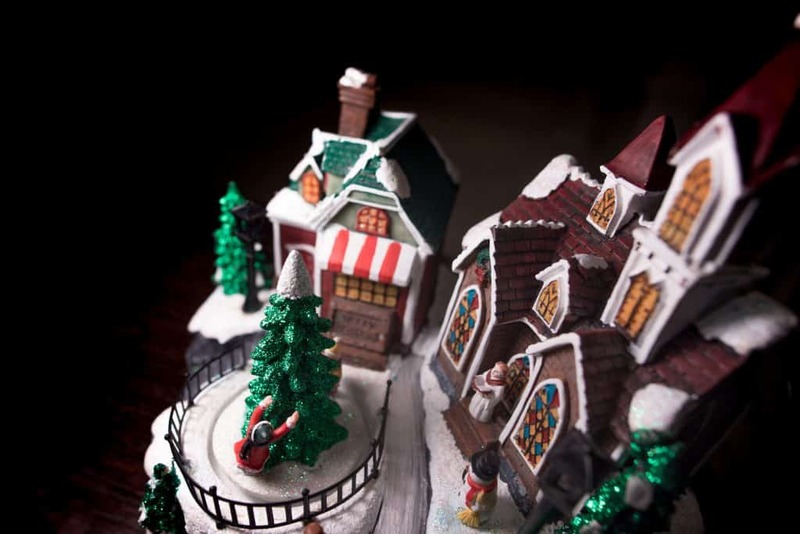 Most of the ornaments require simple craft or household items. But if you find that you don’t have a certain item on hand, substitute something else! Your child won’t know the difference, and you can save time and money by simply using what you have. Divide materials into daily craft bags. This was a huge help for me. 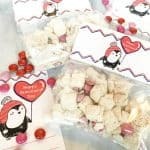 Once a week, I would sit down, look ahead at the upcoming crafts, and I would put the necessary materials into a small zip-top bag for each day. This might include a couple of markers, a piece of yarn, a piece of an egg carton, etc. Having the supplies ready to grab made it easy to get started in the morning. Use the printable ornaments for some or all days. I chose to purchase the printable ornaments for $3.99, and that was such a helpful resource to have. It’s ok if you aren’t making a full craft ornament every day. Use simpler versions of the scripture readings if needed. It is ok to paraphrase the scripture readings to make them appropriate for child’s age, attention span, and understanding. I do think it’s still a great idea to pull out your Bible or open your Bible App on your electronic device, so the child can see that you are reading the Bible. But it is ok to make it work for your child. 2. 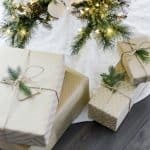 Incorporate additional activities throughout the Advent period. The ebook includes additional resources that you can incorporate into each day’s activity, if you desire. 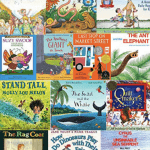 These sometimes include songs or books that reinforce the ideas of each day. If you have the time, these are great ways to continue teaching your child. There are so many other resources available that can be used to reinforce the Christmas Story. 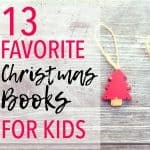 I’ve compiled a list of our favorite Christmas books here (LINK), and those with an asterisk by them are great accompaniments to Truth in the Tinsel. There are many fun supplemental activities you can use as well, that include legos, physical activities, and more! 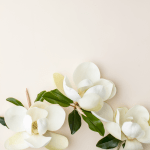 If you are a homeschooling parent or simply want to expand upon what is found in Truth in the Tinsel, you can easily do so by incorporating the recommended resources or the ideas listed above. 3. Make it work for your schedule. Again, use the printable ornaments if you are short on time each day! They are high quality images that are a lot of fun to decorate. The ebook contains alternative schedules (such as weekdays only, Sundays only, etc.) that you can follow. If you know you won’t be able to commit to 24 days of activities, follow one of the alternative schedules or make your own schedule! This is not designed to be a strict schedule. You are not a failure if you don’t complete every single day. Do a mix of the ornament crafts and printable ornaments. I looked ahead at our calendar and determined which days we would be short on time. For those days, we simply cut out and decorated the appropriate printable ornament. You could also do this for every day if you aren’t crafty or don’t have time to make the crafted ornaments. As you can see, there are many ways to adapt Truth in the Tinsel to fit your situation and to make it as easy as possible to implement. The key is to relax and enjoy the time spent with your child, learning about Christ’s birth. Follow the guidelines in the book to the extent that they work for your family. Give yourself and your family grace as you truly celebrate the real meaning of Christmas! Subscribe to the Margin Making Mom newsletter and get instant access to a FREE printable Beginner's Guide to Getting Started with Your Pressure Cooker, which includes a printable Conversion Cheat Sheet to help you convert your favorite slow cooker meals to pressure cooker meals! Success! Now check your email to confirm in order to receive your FREE printable Beginner's Guide to Getting Started With Your Pressure Cooker, including a printable Conversion Cheat Sheet! Enter my free resource library for my latest printables and resources! Password is 'IHEARTMARGIN' -- please copy and paste that in at the link above. Thanks for being a subscriber!! Subscribe to the Margin Making Mom newsletter and get instant access to a one-week meal plan of pressure cooker meals (including recipes and shopping list!) to help you use your Instant Pot to get dinner on the table in a flash! Yes, send my FREE meal plan!